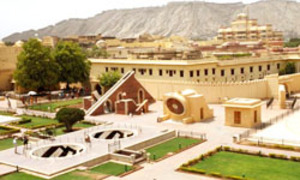 Jaipur sightseeing tour package. Enjoy full day Jaipur sightseeing tour by car. Visit major tourist attractions with our one day sightseeing in Jaipur and explore the beauty of Pink City.